(SPOT.ph) Remember those days when a movie ticket cost only around a hundred bucks? 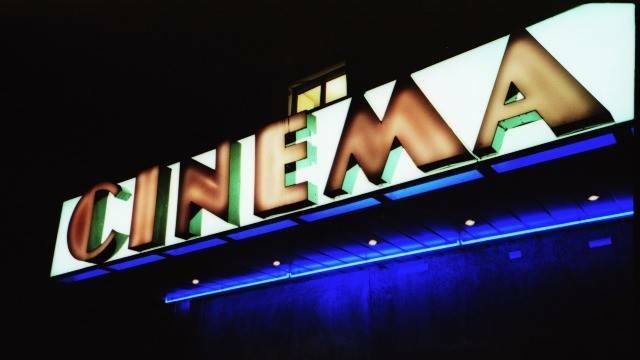 You could watch all the films you wanted without burning a hole through your wallet. Nowadays, you really pick out the movies you want to see on the big screen because ticket prices can go up to P500—a sad reality. What if you can save as much as P100 on the next movie you're planning to see? That's extra money you can use for snacks and drinks. We know that you all want to get the most value for your money so listen up: Until August 15, Metrobank credit cardholders can get a free SM Cinema Movie card worth P100 for a minimum purchase of P3,000 (straight or installment) anywhere. For more details, watch this video. 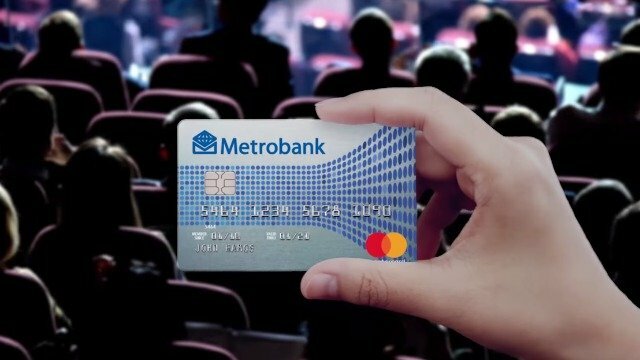 So the next time you do some shopping, use your Metrobank credit card so you can save some cash on your next movie date! You can even use this promo as an excuse to do some serious shopping. You wouldn't want to miss this promo because there's a lot of great movies in store for movie aficionados. This promo is open to all principal Metrobank Peso Classic, Gold, Platinum Visa/Mastercard, World Mastercard, femme Signature Visa, Robinsons Mastercard, Toyota Mastercard, and PSBank Credit Mastercard cardholders. To know more about this promo and upcoming exclusive perks, visit Metrobank's Facebook page.